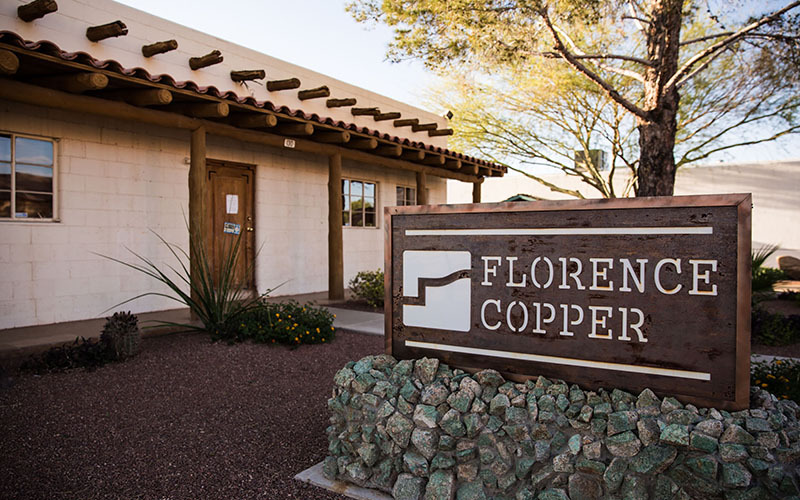 WASHINGTON – Florence Copper officials could break ground on a $24 million “in-situ” copper mining facility by December, after an administrative appeals board last week turned down objections to the project from the Town of Florence and another opponent. 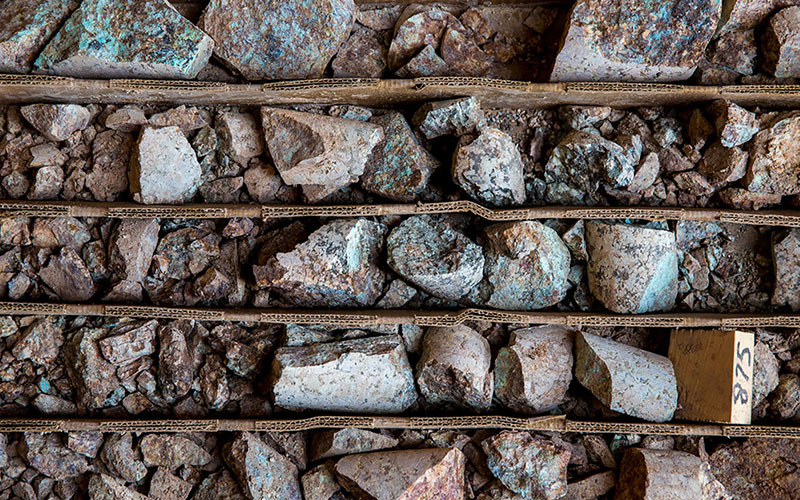 The ruling by the Environmental Protection Agency’s EPA Environmental Appeals Board rejected challenges that the in-situ form of mining – which injects acidic water into copper ore deep underground, to draw it out and refine it – could pose a threat to the area’s drinking water. An attorney for the town said in an email that Florence officials were disappointed with the ruling, which they fear leaves the water supply at risk of pollution, “a condition that is not acceptable to the town.” She said the town is reviewing legal options moving forward. But officials with the mining company welcomed the decision, which capped a six-year permitting process for the project. The mining company said the Florence project could eventually create as many as 800 jobs for the state. 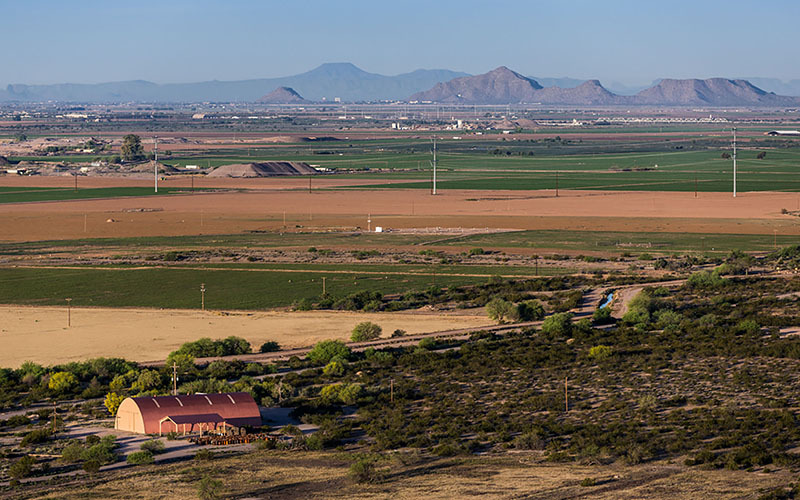 After a two-year pilot period, the project is expected to produce about 85 million pounds of copper a year over most of its planned 25-year life, adding $3.4 billion to the state’s economy, according to a 2013 study by Arizona State University. Stacy Gramazio, a spokeswoman for Florence Copper, said the company “has continued to do extensive outreach, including local presentations and site visits,” to show community members that the project is safe and environmentally responsible. 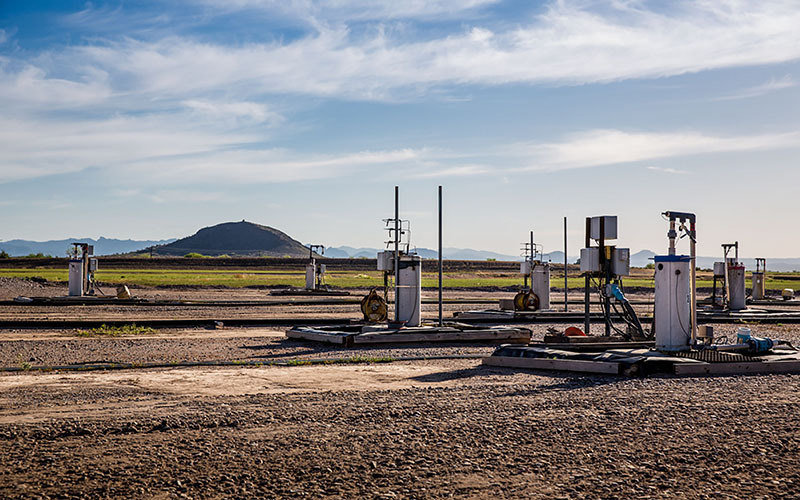 Gramazio called the permitting process for the Florence project “one of the longest in Arizona’s history,” and said the amount of environmental vetting that went into it ensured the safety of the program. But Jess Knudson, assistant town manager for Florence, said the town’s appeals were “all about protecting the resident’s water resources.” The project was also challenged by John L. Anderson, who worried that the in-situ process would contaminate area drinking water. Anderson did not immediately return requests for comment. But Battison said experts from state and local agencies had thoroughly reviewed the safety and environmental impact of the systems, and decided they were safe. “The Board therefore denies review of the Town’s Petition,” the opinion said. “It is also clear that EPA did not dispute the fact that circumstances have so substantially changed since the 1997 issuance of the Aquifer Exemption,” Rodriguez-Pashkowski said in an emailed statement. “Yet EPA made no effort to revise the AE to take into consideration those changed circumstances; thereby, leaving the Florence citizen’s groundwater at risk of being polluted; a condition that is not acceptable to the Town,” she wrote.